On behalf of The Corbett Foundation, I studied the insect and spider diversity of Kanha – and this study has revealed some important and interesting facets about Kanha’s ecology. 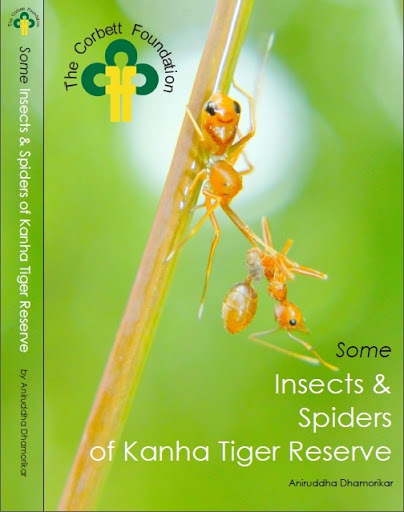 This report is not a publication yet, and it will be some time since it will be made public – but those visiting Kanha Tiger Reserve (KTR) can visit the KTR head office in Mandla and shuffle through this report in their library, or pay a visit to our centre near Mukki Gate of Kanha where you can sit and browse through our library. 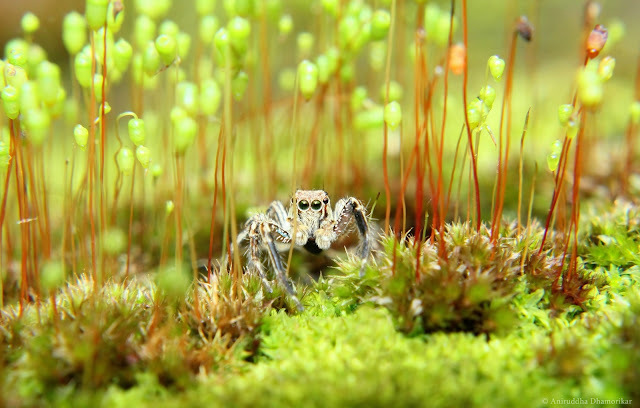 This book covers 550 individual specimens of insects and spiders (436 insect species and 114 spider species) along with photographs and notes on their ecology.